Life after all, is God's gift. . . . Make sure you Unwrap it! You are at the helm. determination is making this dream come true for them. allows anyone to make it happen. passion is what energizes and excites your life. and getting better and better, and better. burn more brightly at one. Truly, life is God's gift. Question is, "Have you unwrapped it?" sure it is your opportunity to write the greatest Chapter in your life's story. You are at the helm! 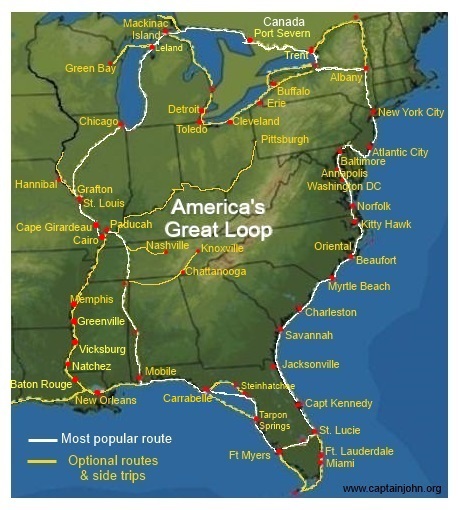 This is where the Blue Whales are on America's Great Loop! 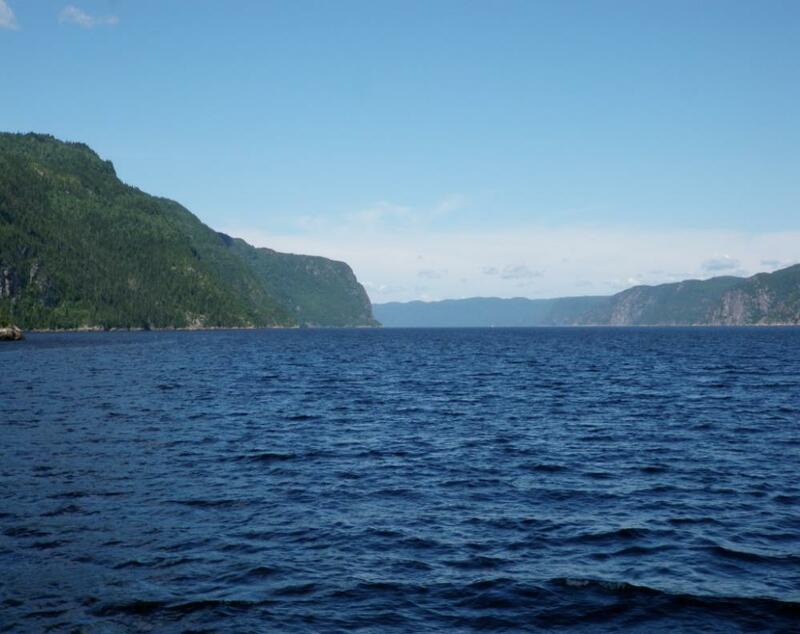 It is just 60 miles from Quebec City on the St. Lawrence Seaway. This location is "RATED 5TH IN THE WORLD" for seeing Blue Whales.